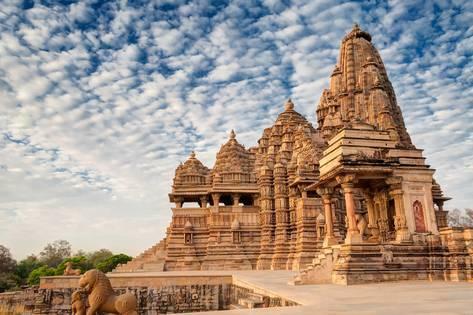 India is home to 37 World Heritage Sites, which are recognized by UNESCO. World Heritage Sites are important places of cultural or natural heritage as described in the UNESCO World Heritage Convention, established in 1972. Heritage sites in India include 29 cultural sites, seven natural sites and one mixed site. India has the sixth largest number of sites in the world. 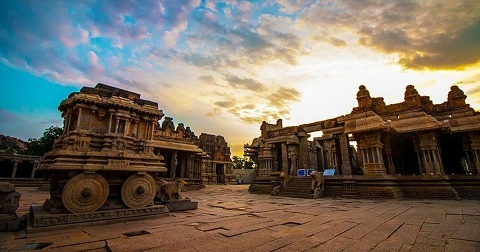 In this article we will get to know some of the top heritage site one must surely visit in India. The Ajanta Caves are Buddhist caves age back to the 2nd century BC. The caves depict richly decorated fresco paintings, reminiscent of the Sigiriya paintings and sculptures in Sri Lanka. There are 31 rock-cut cave monuments which are unique representations of the religious art of Buddhism. 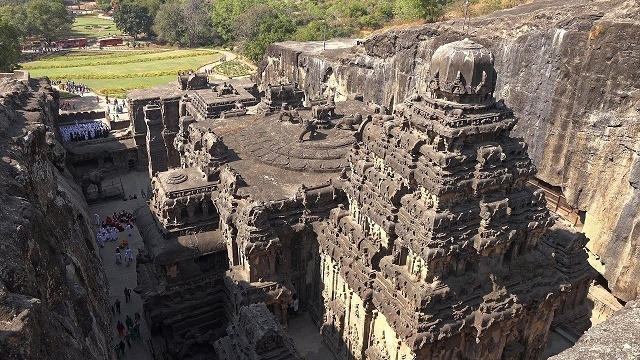 These caves preserve some of the best masterpieces of Buddhist art in India.On the other hand, The Ellora Caves, also known as the Ellora Complex, are a cultural mix of religious arts of Buddhism, Hindx`uism and Jainism. 34 monasteries and temples sculpted contiguously into rock walls of a high basalt cliff are seen along a length of 2 kilometers. Dated to 600 to 1000 AD, they are a reflection of artistic creation of the ancient civilization of India. 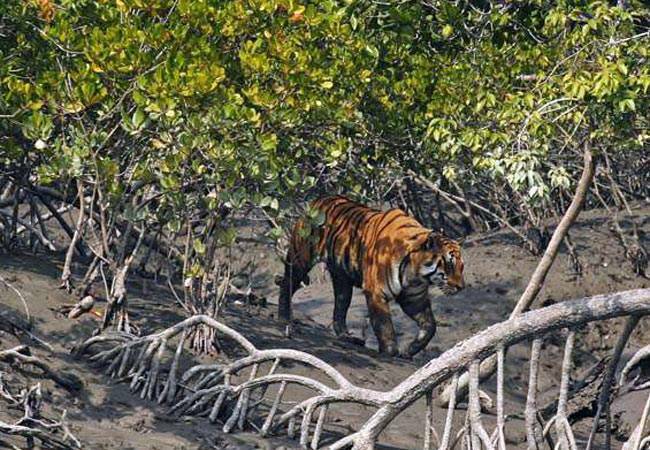 The largest estuarine mangrove forest in the world, Sundarbans National Park was added as a UNESCO World Heritage Site in 1987 as a natural property. The national park is one of the largest reserves for Bengal a tiger in the world. It is also home to a variety of bird, reptile and invertebrate species, including the salt-water crocodile. Located in the Indian state of Madhya Pradesh, it was inscribed by UNESCO as a World Heritage site, a cultural property on October 15, 1982. The Khajuraho Group of Monuments attributed to the Chandela dynasty. Of the 85 temples built, only 22 temples have survived in an area of 6 km2, which represents the Chandela period of the 10th century. The monuments belong to the Hindu and Jain Religious practices with striking fusion of sculpture and architecture. 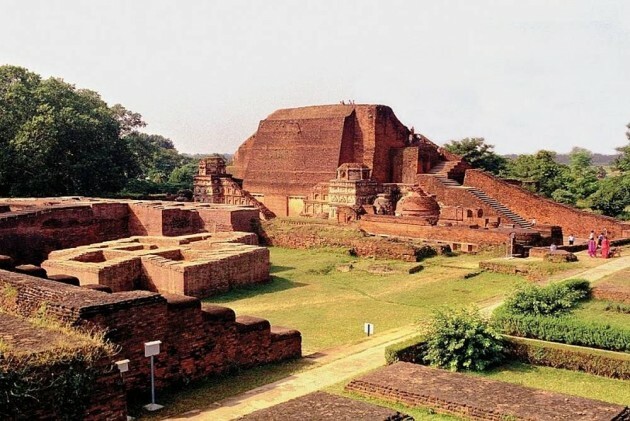 The Nalanda Mahavihara site is in the State of Bihar, in north-eastern India. Nalanda is the 5th century University of the Indian Subcontinent. It includes stupas, shrines, viharas (residential and educational buildings) and important art works in stucco, stone and metal. Nalanda stands out as the most ancient university of the Indian Subcontinent. It engaged in the organized transmission of knowledge over an uninterrupted period of 800 years. The historical development of the site testifies to the development of Buddhism into a religion and the flourishing of monastic and educational traditions. One place where all the lovers wish to go is the lovely Taj Mahal in India. For centuries it has been a monument of romance, love and architectural brilliance. The reason for the construction was love of an emperor for his dear wife. The Taj is an ivory-white marble mausoleum on the south bank of the Yamuna River in Agra, India. 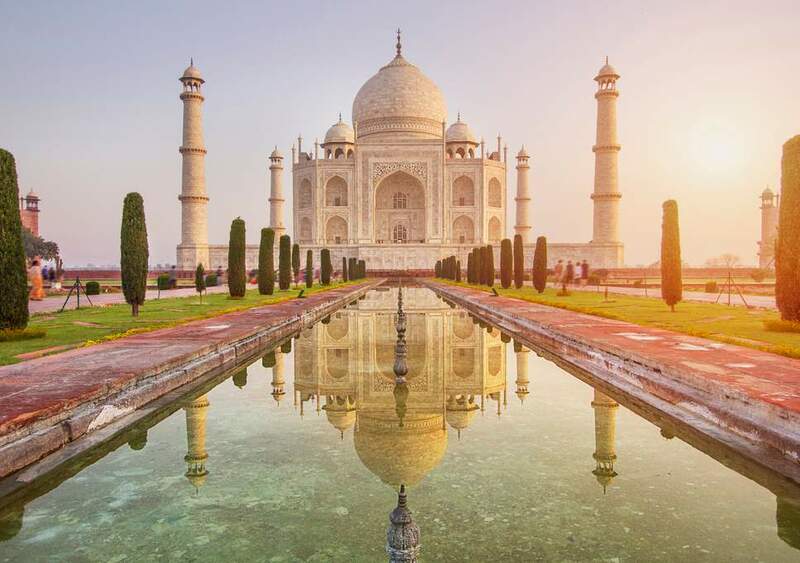 More than 6 million visitors pay a visit at Taj Mahal in a year. In 2007, it was declared as the winner of the New Seven Wonders of the World. It was inscribed in the UNESCO World Heritage List in 1983.